Order The Currency. Or Order Pax Americana. Read an interview with the poet here. Read a poem from The Currency here. 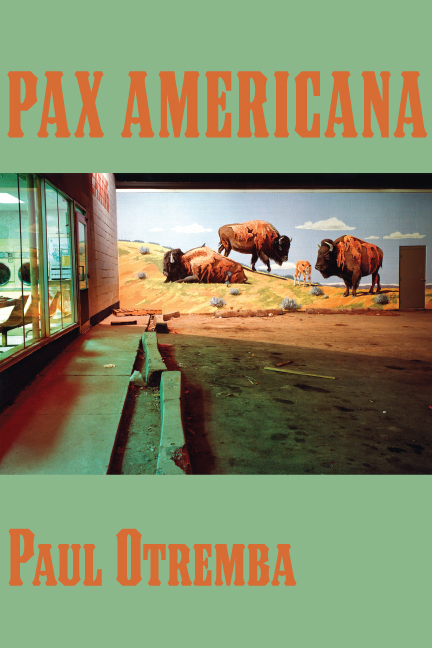 Read a poem from Pax Americana here.